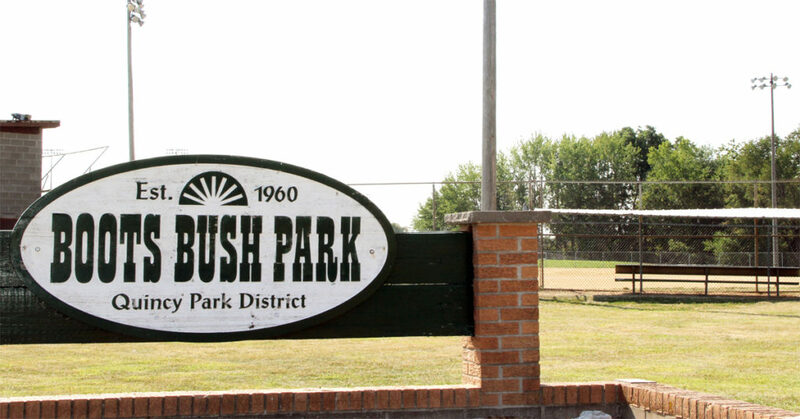 Boots Bush Park is located on 14 acres at 42nd & Maine Street. 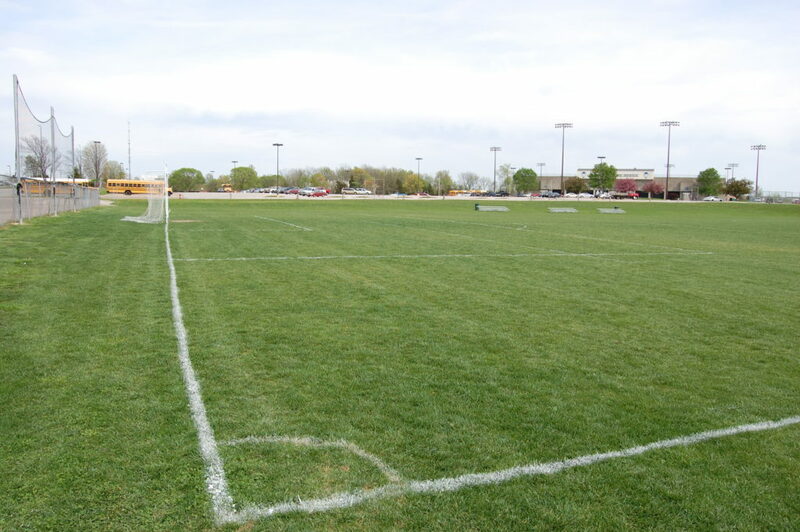 The park includes two tournament quality irrigated soccer fields and a baseball diamond. The park includes drinking fountains, bleachers and a restroom.